The ground beneath the book publishing industry dramatically shifted in 2007, the year the Kindle and the iPhone debuted. Widespread consumer demand for these and other devices has brought the pace of digital change in book publishing from "it might happen sometime" to "itâs happening right now"âand it is happening faster than anyone predicted. 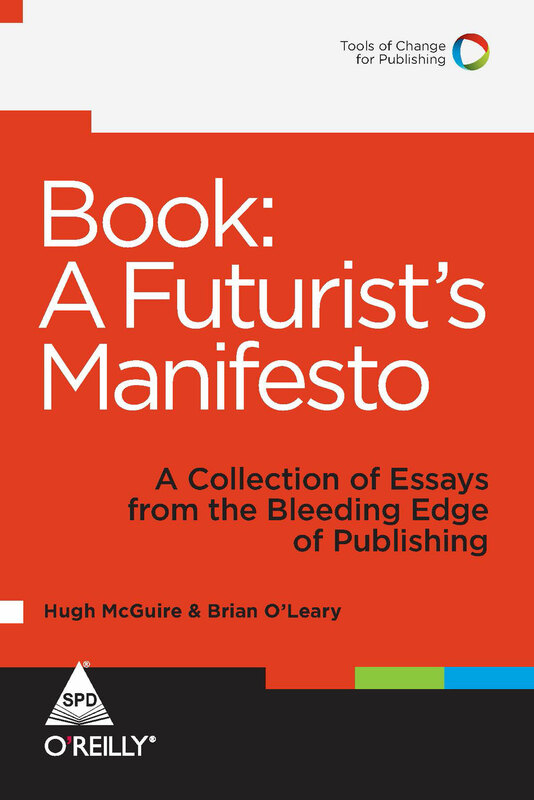 Hugh McGuire works somewhere between book publishing and the web. Heâs the founder of PressBooks.com, iambik audiobooks, and LibriVox.org and is co-founder of Book Oven and Bite-Size Edits. 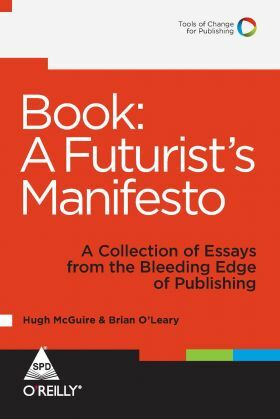 He writes about the future of publishing in places such as Forbes.com, OâReilly Radar, and the Huffington Post. A publishing veteran with 25 years of consulting, management and operational experience, Brian O'Leary is founder and principal of Magellan Consulting Partners, whose clients include major media firms as well as smaller and not-for-profit entities with significant publishing and media commitments. The firm's practice areas include operational improvement, revenue development, market analysis and business planning. Work done by the firm most often results in both immediate and mid-term changes in processes, structures and in some cases technologies used to produce client content. For Magellan clients, Mr. O'Leary has also written several business plans to guide start-up and growth opportunities. Prior to starting Magellan Media, Mr. O'Leary served as senior VP and associate publisher with Hammond Inc., an internationally recognized geographic reference publisher. Responsible for editorial content, database development, production and operations, Mr. O'Leary restructured editorial operations to benefit from the firm's prior technology investments. He also substantially increased the pace of the company's new-product development efforts. Before Hammond, Mr. O'Leary directed operations at several of Time Inc.'s weekly magazines and was part of the team that launched Entertainment Weekly. He joined the firm in 1983, after earning an M.B.A. from Harvard Business School. Mr. O'Leary also holds an A.B. in chemistry from Harvard College.